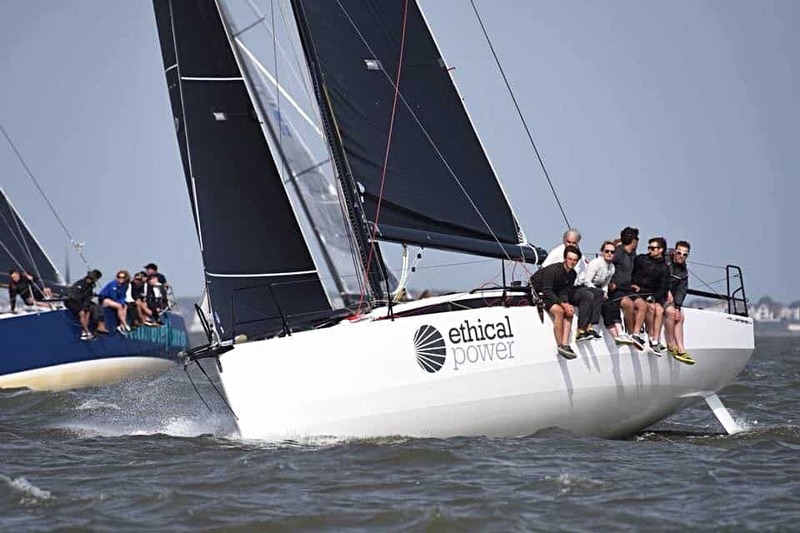 Exciting boats available to charter for Lendy Cowes Week, including Ker 40 Keronimo and the race winning Sun Fast 3600 Redeye (formerly Game On). Be sure to contact us now to be part of this unmissable week of fun in the Solent! 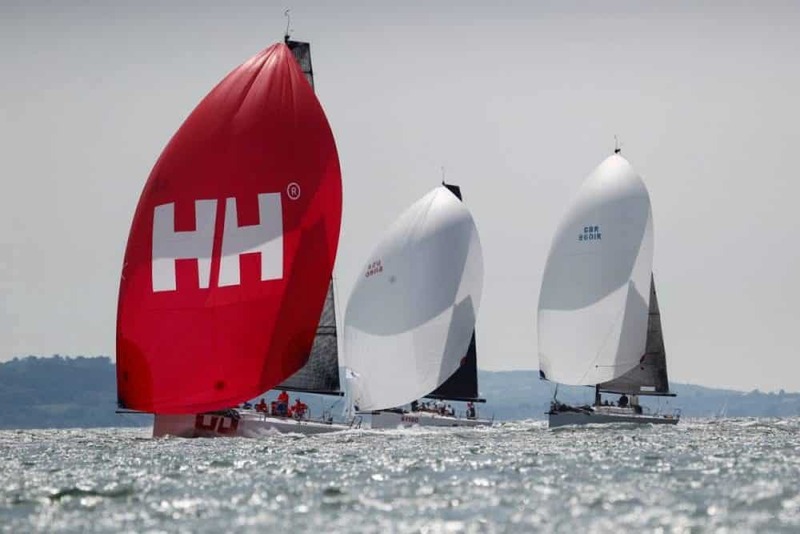 JPK have become known for building fast and very competitive race winning yachts. Sunrise has 2 modes; inshore with a short bow sprit and symmetric pole or offshore asymmetric. 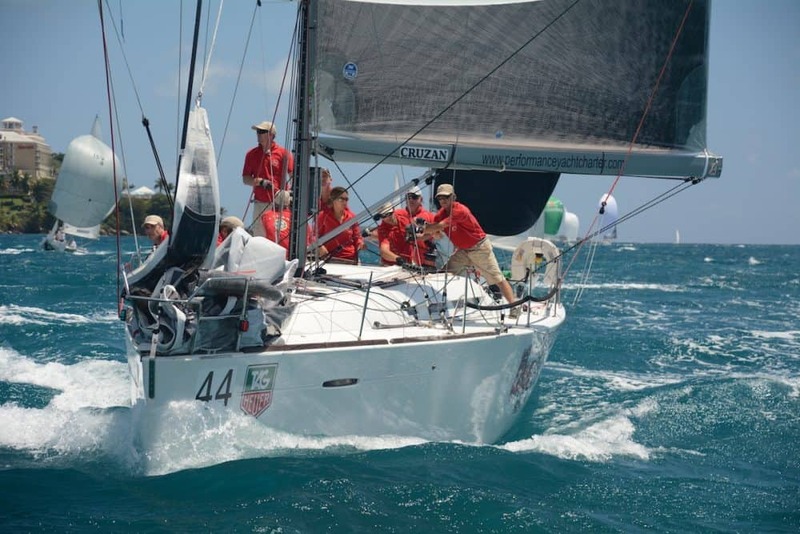 This is an exciting 40’ race charter option for any enthusiastic team wanting to win. Wherever you look, Sun Fast 3600’s are winning IRC and ORC races around the world. 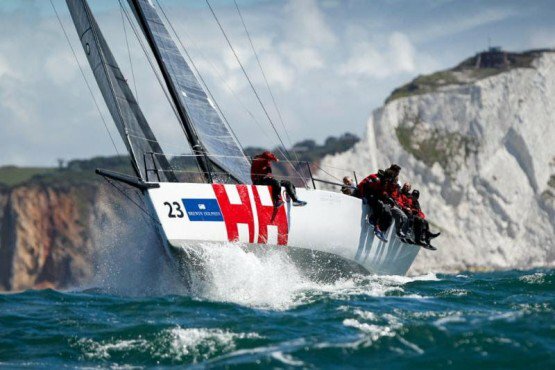 Redeye is no exception and is, amongst others, the 2018 RORC Double Handed and Class 3 Overall Champion. 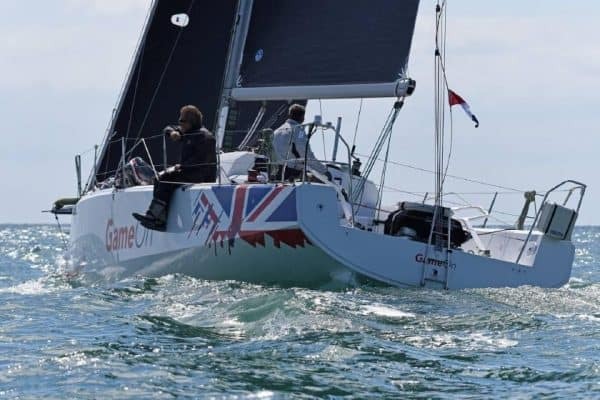 Formerly known as Game On, she performed very well in the 2018 RORC race series. Keronimo has an impeccable race record and is instantly recognisable everywhere. She is an offshore capable, truly competitive, performance racing yacht. In immaculate condition, having been meticulously maintained her whole life, this winter she is undergoing a refit with further upgrades. Bring your race team and compete to Win Cowes Week in one of our race prepared yachts or join us for a day to escape the office! Whatever your experience from novice to professional we have a solution to meet your requirements. In addition to organising your charter, we also offer a complete management service to assist you with all your logistics including accommodation, crew clothing, restaurant reservations and victualling, to ensure that you get the best experience!